I’m A Celebrity…Get Me Out Of Here! is back which can mean only one thing… the time has come for a brand new cast of critter-loving celebrs to head downunder. 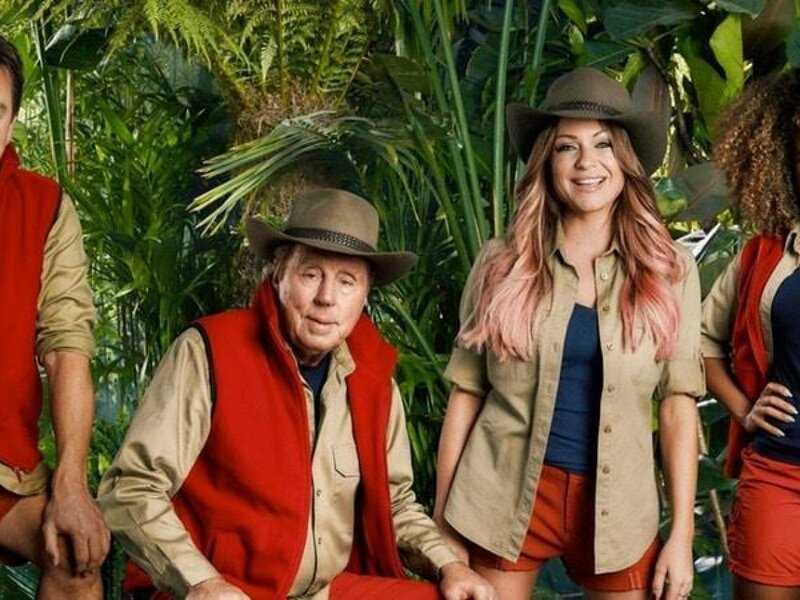 The ten celebrities heading into the Jungle for the new series are: Jennie McAlpine, Dennis Wise, Rebekah Vardy, Jack Maynard, ShappiKhorsandi, Amir Khan, Stanley Johnson, Vanessa White, Jamie Lomas and Georgia “Toff” Toffolo. 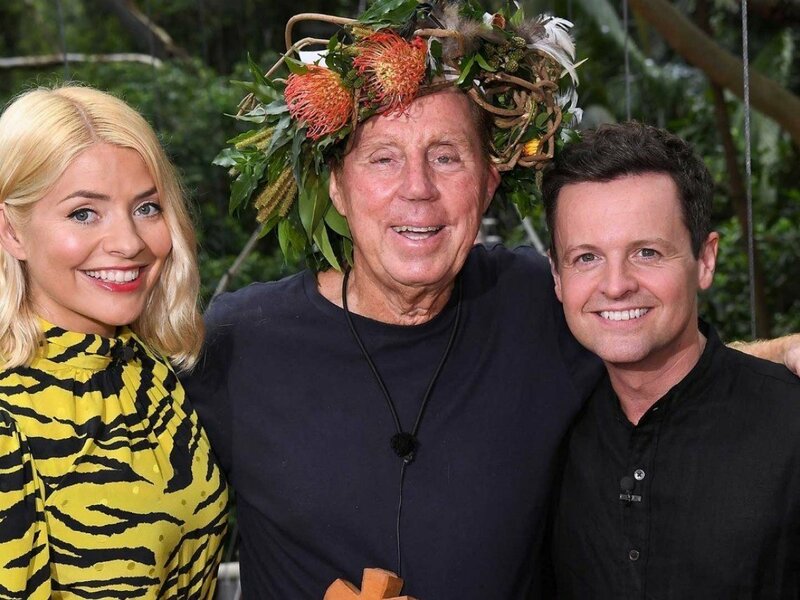 Last year’s highlights included Carol Vordermanwalking a plank over 300ft high in the air, Jordan Banjo and Larry Lamb’s unlikely friendship, Adam Thomas’s fear of spiders and Scarlett Moffatt being crowned Queen of the Jungle. As always, our BAFTA award-winning hosts are back to present all the big stories live from the Jungle every night.